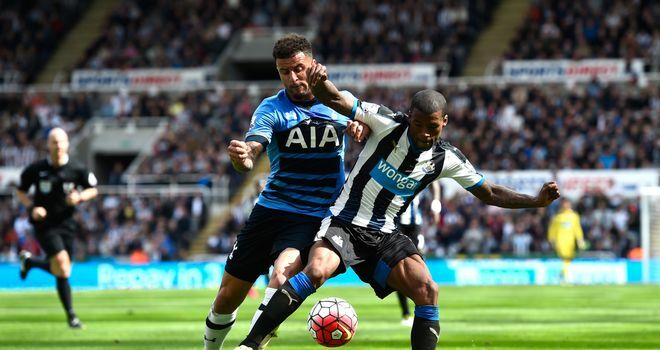 Tottenham have ended their interest in Newcastle attacker Georginio Wijnaldum, according to Sky sources. Spurs were keen on the Netherlands international but manager Mauricio Pochettino has decided he is too expensive, with the Magpies unwilling to budge on their £27m valuation. Wijnaldum, who is understood to be of interest to Liverpool and Everton, is also 25 and Pochettino prefers to pursue players that are under this age. 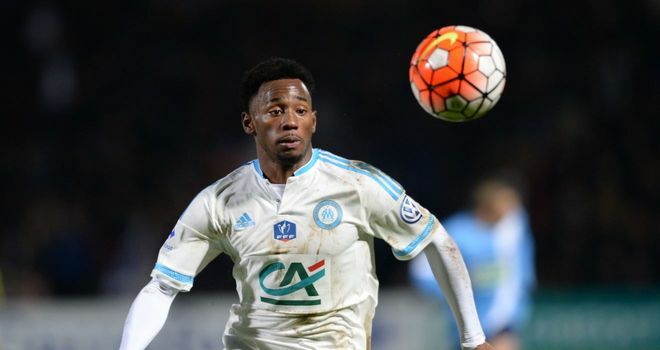 The North London club are close to completing a £10.8m deal for Marseille winger Georges-Kevin N'Koudou but are understood to remain interested in adding another attacking midfielder, if the right player comes along. N'Koudou, 21, passed a medical at Hotspur Way on Tuesday and Spurs are hoping to get the deal over the line before they fly to Australia for their pre-season tour on Friday. Sky sources reported at the weekend that interest in N'Koudou had been stepped up, after he caught the eye while Tottenham were scouting Michy Batshuayi, who joined Chelsea last month. Talks got underway on Monday but Marseille are still hoping to land Spurs forward Clinton N'Jie on a permanent deal and are keen to land a replacement for N'Koudou as soon as possible. Transfer Specials. Click here to bet. Paul Pogba will be staying at Manchester United as far as Ole Gunnar Solskjaer is concerned, despite Real Madrid being confident of signing him. Steven Gerrard accused Aberdeen of trying harder against his Rangers side than other opponents. We take a look at what Tottenham, Chelsea, Arsenal and Man Utd have in front of them and assess their chances of qualifying for the Champions League. Norwich are on the verge of promotion to the Premier League. We take a look at the factors behind their success and whether they can survive in the top flight. When Tyler Magloire hit a top speed of 10.6 metres per second, he became Blackburn Rovers' fastest-ever player on record.